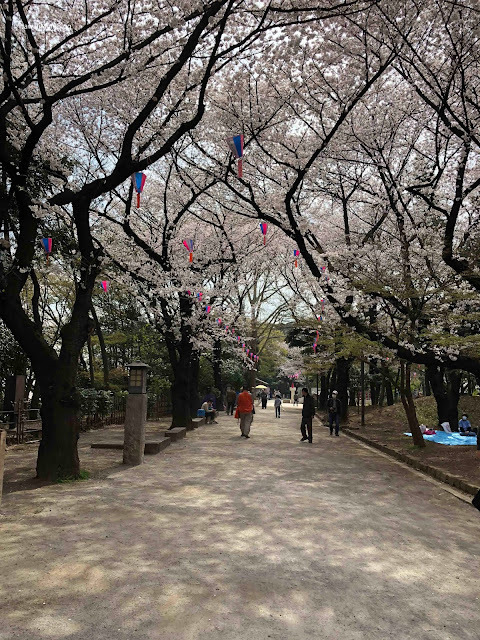 I have been very fortunate to visit Tokyo several times during Hanami Season. It's hard not to squeal with delight when you're walking around and see the pretty blooms brightening up the landscape. 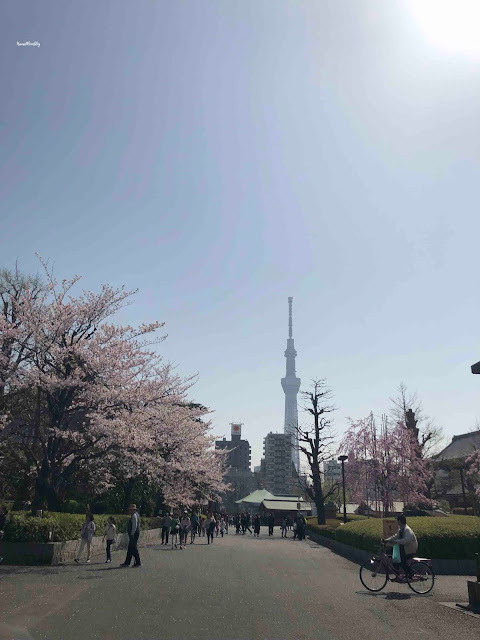 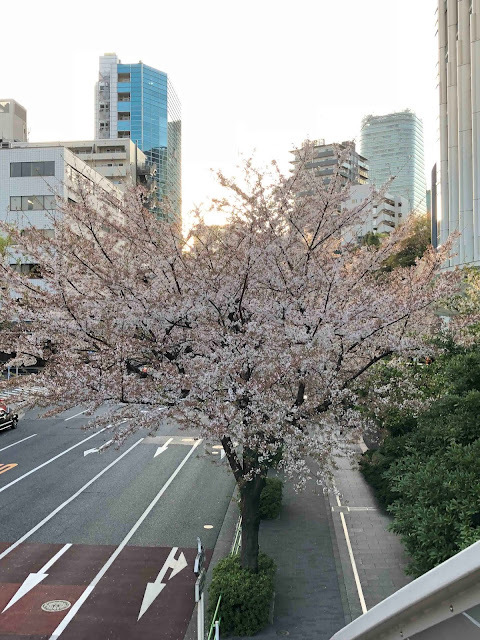 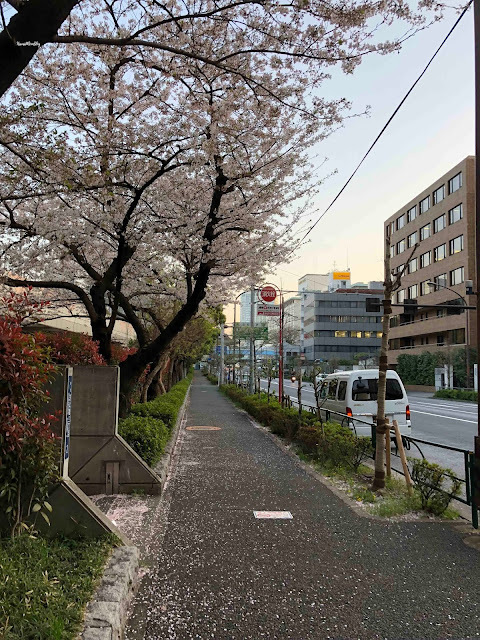 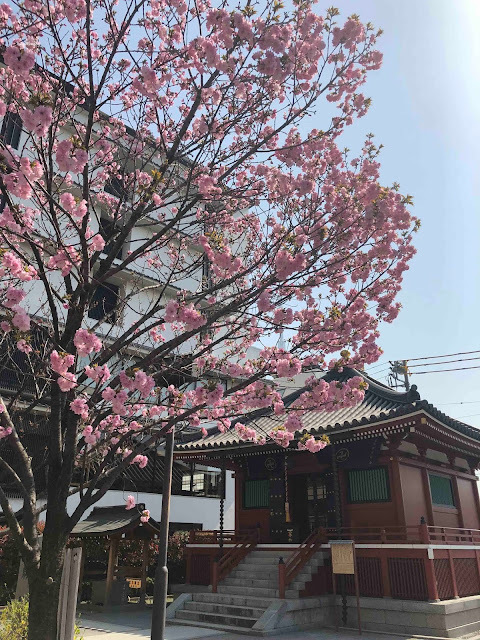 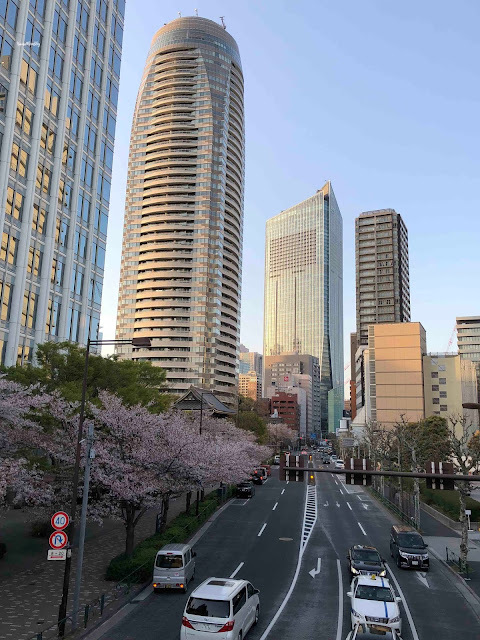 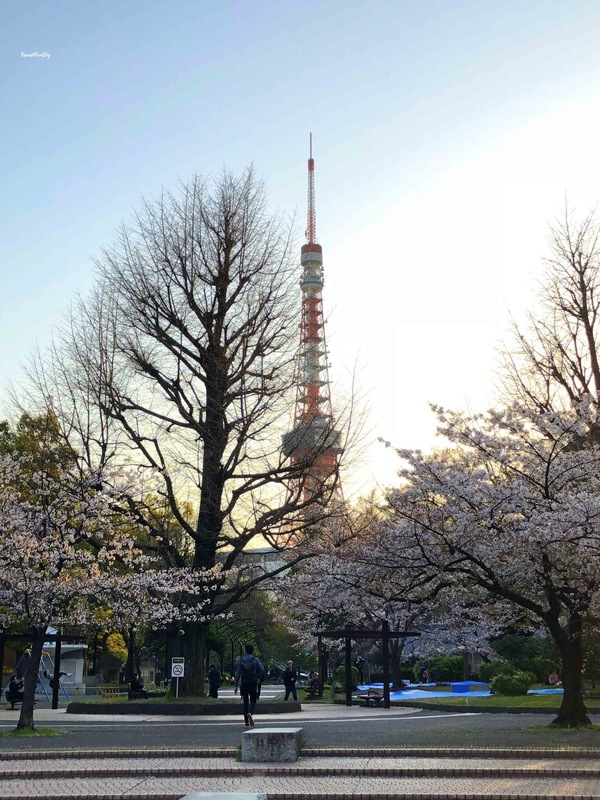 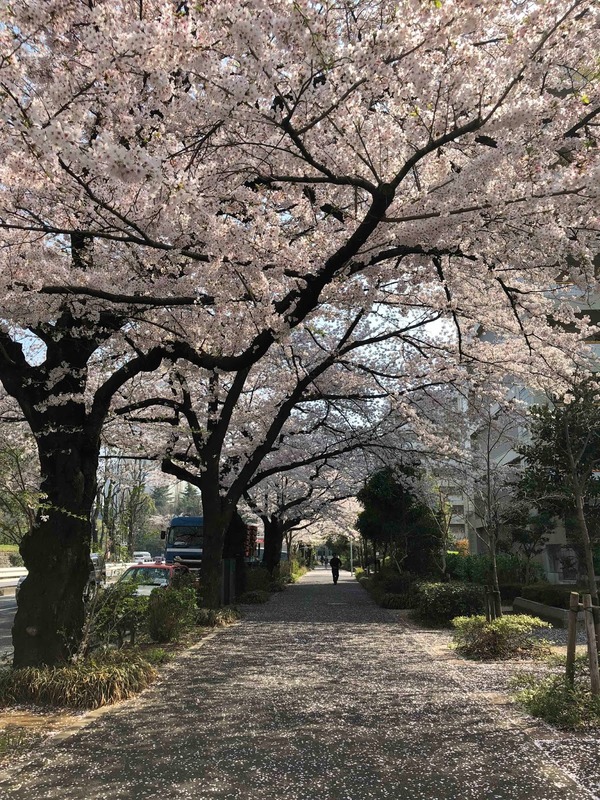 You can see hundreds of blooms in various wards simply just walking down the street, but if you prefer to go to popular viewing spots, be prepared for crowds. It's totally worth it to brave the crowds though, because it's such a magical sight!